Is the goal of IDEA to provide the bare minimum for engagement, or should every effort be made to equalize the education received by students with disabilities and their able-bodied peers? A follow-up question must be considered in conjunction: What is a reasonable amount of money for school districts to spend in the achievement of this goal? 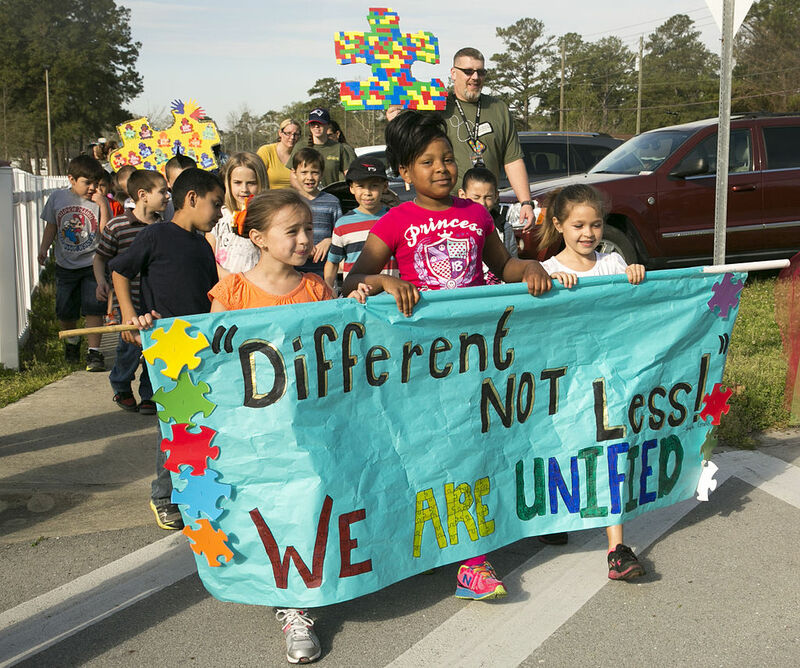 The impetus for the discussion is a case in which the parents of an autistic child found he was making little progress in the public school system and opted to send him to a private school that specializes in engaging students with autism. They found he made great progress at the private school and, after determining what services were being provided, requested that their school district provide the same accommodations. The district office refused to provide the same level of services, so the parents sued them for the cost of their son’s $70,000-per-year private school tuition. For those familiar with Individualized Education Plan (IEP) meetings, the dialogue between the lawyers for the family and school district sounds eerily familiar and points out the major flaw in the practical application of the IDEA. 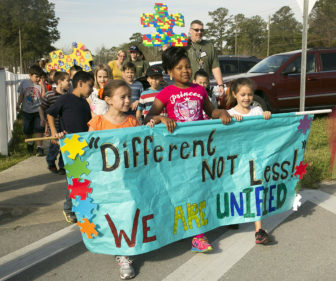 From the start of the special education process, despite the intended design of IEP meetings to be a collaboration between parents, school personnel, and other service providers helping the child and family, when families meet with school representatives to determine an IEP, the two parties are seemingly pitted against each other to fight for their own interests—keeping costs low for the school, and for the parents, giving their child the best education possible. Unfortunately for the family, the school hires evaluators to determine what needs the student has and thus what the school should provide. Being hired by the school, one could argue that the evaluator has an inherent bias towards the school. Cases have been reported where school evaluators have determined students are “low need” despite the family’s experience that says otherwise. School districts, meanwhile, have their own horror stories of parents insisting on extensive therapies and interventions for students who would be equally or better served through different, less intrusive, and less expensive means. When a parent-run advocacy group for students with disabilities tried to get the data they needed to develop their advocacy agenda, they were granted way more than they bargained for.